There is parking available in front of Kedleston Heating’s showroom on Duffield Road. Kedleston Heating's showroom is wheelchair accessible. 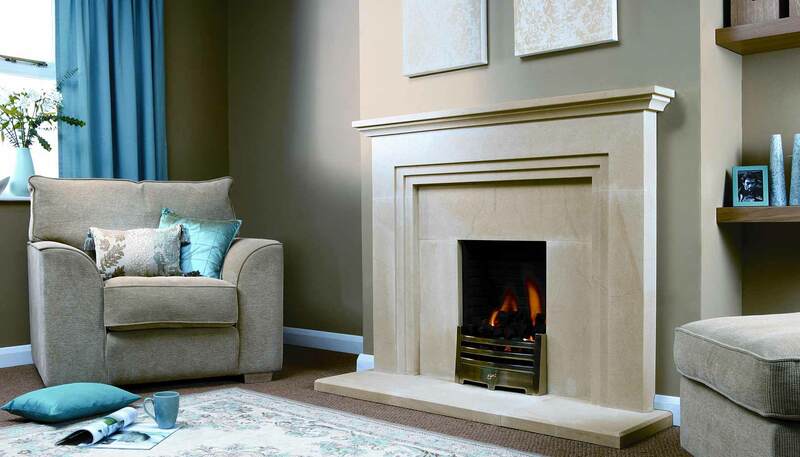 Kedleston Heating has been established for over 20 years, providing the residents of Derby and the surrounding areas with a specialist fireplace and heating service. 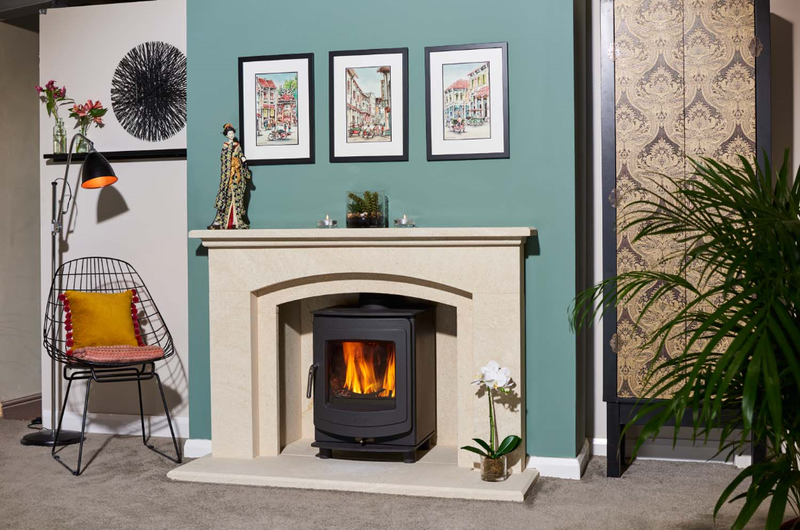 Kedleston Heating have a large showroom located in the centre of Derby with a number of displays including the Warwick, the Hazelmere and the Rutland fireplaces from FireCraft. 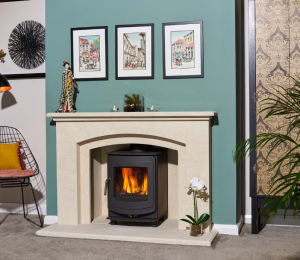 As well as a number of FireCraft displays, you will also find multi-fuel, gas and wood-burning stoves to compliment your new stone fireplace. 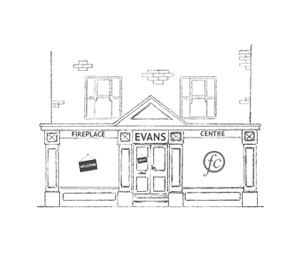 The showroom on Duffield Road has the added benefit of onsite parking. 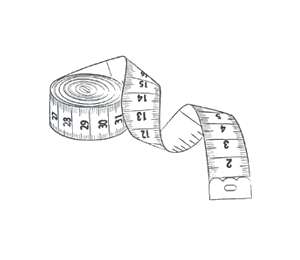 As well as a fantastic showroom team, Kedleston Heating also have an excellent team of installers. 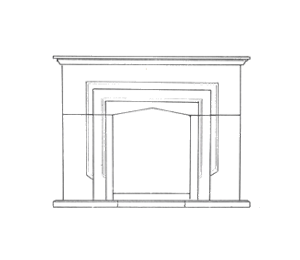 Their team of installers are all HETAS approved to comply with regulations and to ensure all installations are safe and installed to a high level. 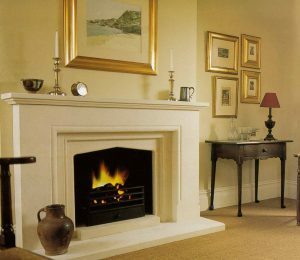 As well as installations, Kedleston Heating’s team also handle all aspects of maintenance from fireplace servicing to chimney sweeping to ensure that your fireplace is efficient and safe. 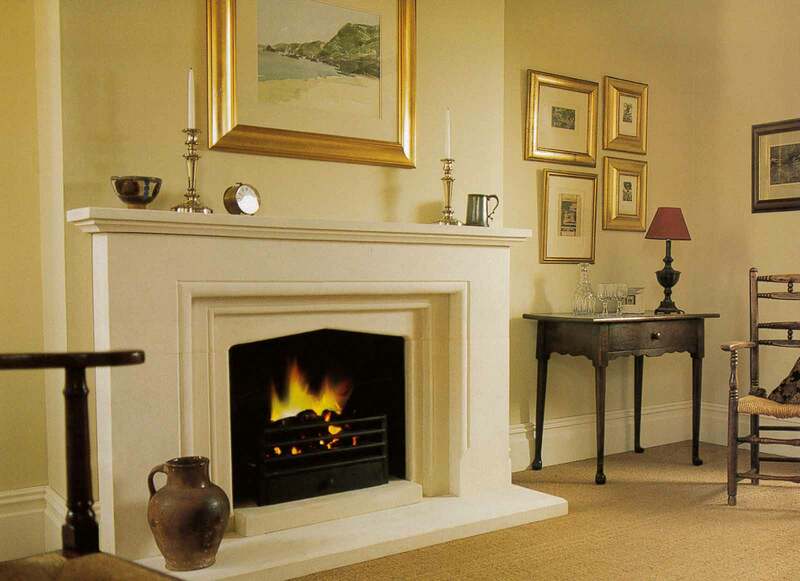 Pop into the showroom or give the team a call on 01332 200 303 to discuss your dream FireCraft fireplace. 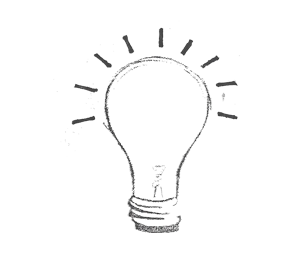 You can also download our brochure from the column on the left to browse our range prior to contacting Kedleston Heating’s friendly team. 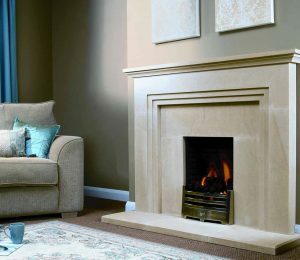 Catherine and the team at Kedleston Heating are dedicated to offering an exceptional service and superior products. 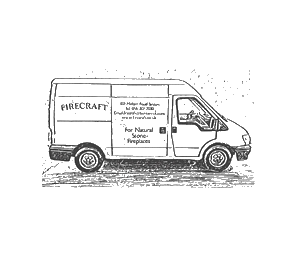 They are passionate about the FireCraft brand and will ensure that your experience is seamless from browsing and purchase through to installation and ongoing maintenance.